Once a company has made things easier for its customers, there are few things as frustrating as having them turn around and make things difficult again. I experienced this recently at my local Kroger grocery store when they had a sign advertising a coupon for a free item. Kroger has one of the better shopping apps available for your mobile phone. It offers more than you really need, but it builds upon the company’s shopper’s card, which helps you get discounts at the store. 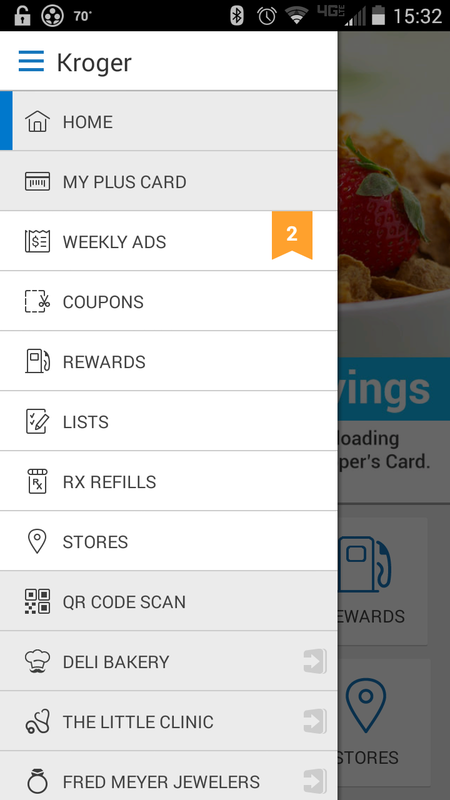 I find the app most helpful for “clipping” coupons to my shopper’s card. It easily replaces the old paper coupons and actually has me using more coupons than I ever did the old-fashioned way. 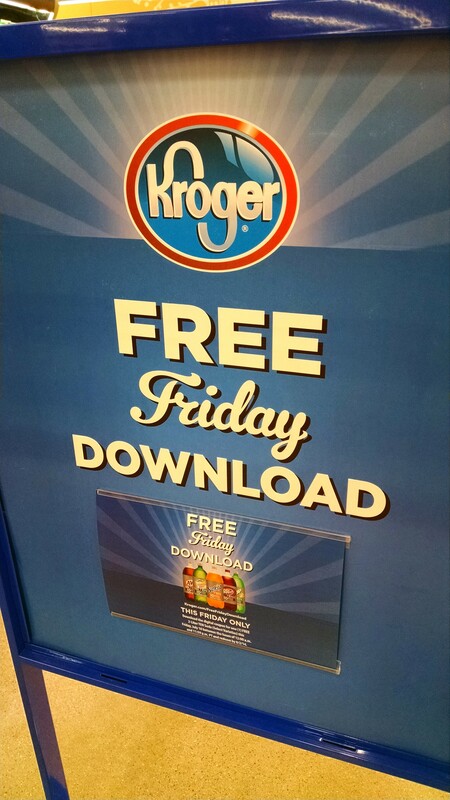 Back to my recent experience, I spotted a sign in the store for a Free Friday Download, which is a relatively new marketing promotion Kroger is trying. The idea is that you can download a coupon for a free item — in this most recent case, it was for a bottle of pop. So, I decided to try to take advantage of the freebie. That’s when frustration reigned supreme. My first thought was, “I’ll just open my Kroger app on my phone and grab it from there.” I don’t remember seeing the Free Friday option the last time I was on my app, but since it’s a new thing I figured maybe I just hadn’t noticed it yet. So, I opened the app and searched while following my wife through the store. I searched. 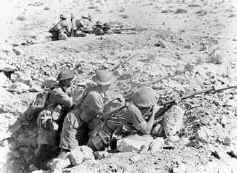 And searched. There was no Free Friday download or related coupon. I made my way back to the sign to see if I had missed some direction. What I found was a website address. Fine, it’s not as convenient as the app, but if it was mobile-optimized maybe it wouldn’t be so bad. While the site was mobile-optimized, it was not the doorway to a convenient experience. I could see the Free Friday coupon, but I couldn’t download it to anything. The reason is that it required me to log in to my Kroger account via my email address and password. The reason I have an app, and use it, is because of its convenience and the fact that I don’t have to constantly remember my log-in information. It just opens and works. I couldn’t remember my log-in and I wasn’t going to waste time standing in a grocery store aisle to try to figure it out. So, I gave up. That means instead of getting a free pop and expressing appreciation for it to anyone who would listen, I am now writing a negative blog post about a customer service and marketing screw-up by a company that does well normally. If your company an app, then use it, drive people to it, promote more downloads; never abandon it. The marketing sign should have promoted the app. If Kroger wants customers to download something, they should have them download the app, then make the Free Friday coupon available on it. Kroger has figured out how to help its customers in many ways. Now, it needs to learn how to help itself help its customers even more. 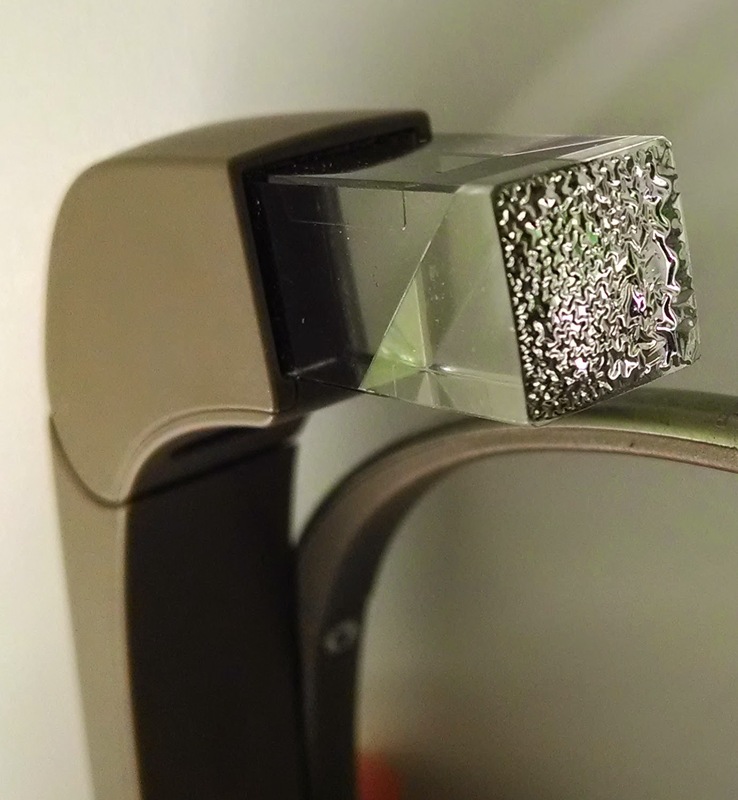 If you follow this blog, you know that recently my Google Glass had a serious hardware breakdown and I sought to get it replaced under the 1-year warranty. Overall, the experience has been a positive one, but it there were times when I questioned whether a massive technology conglomerate like Google will ever figure out how to handle customer service. At this point I’d have to say they are getting close. Interacting with Glass Guides, as they are called, has been great as they are very friendly when you talk to them. And Google Glass handles their account on Google Plus well. After noting my foil flaw on Google Plus, the Google Glass team jumped into the thread, apologized for the problem and provided me the link I needed to reach their Guides. When you go to that link, you can opt to “call” Google, which really means you enter your phone number and press the call me button. It then tells you how long it will probably take for a Guide to call you. I called three times during this incident and each time it told me to expect a call back within 1 minute. All three calls actually came in within about 15 seconds, which is impressive. The first Guide, Michael, was apologetic for my problems, verified my account info and then said he would send me an email with a questionnaire. He wanted to me to reply to the email with answers to questions about what was going on and include three high-quality photos showing the optics pod foil was in fact damaged. He said that would arrive within about 30 minutes. About 2 hours later I still hadn’t received an email. Given how responsive all the Google Glass interactions have been since I first became an Explorer, I worried there was miscommunication about my email address. Plus, once you start missing your Glass, you are anxious to get it replaced. My follow-up call with a Glass Guide confirmed that they did indeed have my address, that someone was working on the case file, but that this second guide would jump in and push another email out to me right away. About 15 minutes later I received the email, but from the original Glass Guide. I didn’t mind having to wait a few hours to receive the email; I would have not worried about it at all if the first guy hadn’t told me “30 minutes” when he meant “a few hours.” In customer service, under-promising and over-delivering tends to bring a smile to a client’s face. The other disconcerting part of my first call was that Michael said he couldn’t guarantee a replacement but that they would look into the matter thoroughly for me. When you have a $1,500 paperweight in your hand — one that’s too light to really hold down much paper — with a known design problem affecting it you immediately become irritated when someone doesn’t say, “Of course we’ll take care of it!” But I realize that perhaps Google does not authorize every frontline person to make such commitments, even though they should be at every company. The email questionnaire was simple and straight-forward; it asked about half a dozen questions that all made sense to me in terms of Google Glass needing it for research purposes on a failed unit. What happened before issue / breakage? Any solutions come into contact with Glass? How is the device stored or carried? How is the device charged (only relevant for power issues)? After sending my answers with three photos attached, I heard back within 4 days that Google was replacing my Glass and I would be notified when it shipped. Also, they had updated their advance replacement process, so they would send me the new unit without putting a hold on my credit card for the value, and provided me with a return shipping label for the busted unit. Hooray! I made my third call during those four days, being an anxious customer and wanting to know what the resolution to my problem was going to be. The third Glass Guide I talked to verified that the Glass was going to be replaced. He said it unfortunately can take a week or so to get through the process, but that the good news was once it shipped, it would come by overnight air delivery. Later that day, I received an email telling me my new Glass had shipped, but that it would take 3-5 business days and that they appreciated my patience. Here again, Google stumbled by providing mixed messages. The entire process took less than a week, but now the shipping would be by standard post, apparently, with a 3 to 5 day delivery period. Why did Glass Guides keep telling me different information? The last misstep by Google in this process was that they then shipped the new unit to me via overnight air delivery. I had asked via email for the UPS tracking number so I could be available to sign for it. (I’m not sure why they didn’t just include the number in the first email; it’s better customer service and more efficient for their team than having to deal with another email or phone call from a customer.) I immediately typed it in and was told the package wasn’t in the system yet. Since they said it would take days to arrive, I figured I would just check 24 hours or so later and start tracking it. Well, imagine my surprise when I received a notice from UPS via email the next morning that they had tried to deliver a package to me but no one was home to sign for it. 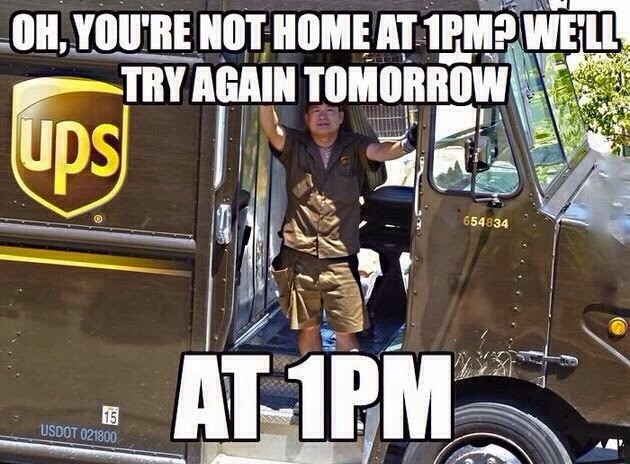 That was on the Thursday before Independence Day, so they would try to deliver it again on Monday. No way! I contacted UPS, as I have before, and asked them to hold the package at the customer care center after the driver returned and I would pick it up from them Thursday night. That system always works very well and I’m pleased to say it did this time, too. This worked out well in the end for me, but it could have been an infuriating situation. If you’re going to ship something overnight, don’t tell me it will take 3 to 5 days. This is one of those times where “under-promise and over-deliver” doesn’t work. All is well that ends well, and I thoroughly enjoyed having Google Glass available for a July 4th party at my nephew’s house. I also have found the new unit to be incredibly responsive and smooth, details of which I’ll cover in a subsequent post. But back to my earlier question: can a tech behemoth become a customer service powerhouse, as well? The answer is yes, and Google almost has it figured out. At this point, it’s offering good customer service in spite of itself. All the components are there now: friendly representatives (Glass Guides), an efficient replacement process, and a commitment to fast shipping. What they need to do now is create a better guide for their Guides. It should include what information should be provided to customers about the units, the replacement process and shipping details. 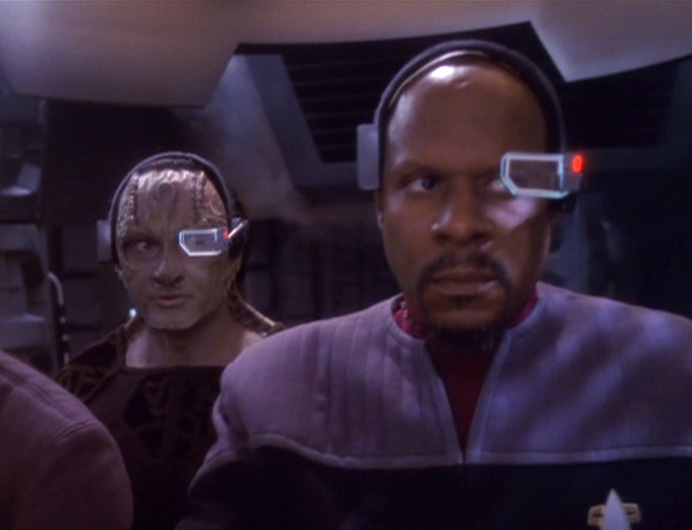 I’ve heard from other Explorers that the way to get the best customer service from Google Glass is to always work with the same Guide. But that shouldn’t be necessary, and other than what turned out to be relatively minor hiccups in my case, working with four different Glass Guides seemed to be fine. Consistency is key. Even if you’re telling your customers that something will take longer than they want to hear, if you’re up front and consistent with them no matter who they talk to, they should still be satisfied. I have heard about research that shows customers with a problem that is resolved satisfactorily are more likely to say positive things about your company than people who have never had a problem. I don’t know where I read that initially, but I can probably find it on Google. I never intended to start a string of posts about customer service but it seems the more I write about it the more things happen that make me think about another customer service post. This time, it’s about a business doing something right, but missing out on a huge opportunity to make customers happy because some of us don’t know about this business’ initiative. One of the vehicles in my stable is a Volkswagen and I have it serviced and maintained at the local dealership where I bought it, Williams Autoworld. Volkswagen service is known for being expensive but detailed, and I’ve found the service department to be very customer friendly, so the cost is a little more palatable. One of the nice things this dealership has always done is wash your car when they finish working on it. Unfortunately, there are several months here in Michigan when that service simply isn’t available. They have a rule about not washing your car if the temperature is below 29 degrees, because they are concerned about frozen rubber gaskets and more that can be caused by mixing water with crappy Michigan winter weather. Sorry, due to the cold weather, we are unable to wash your vehicle. Please return in above-freezing temps and we will wash it free of charge. The thoughtful gesture impressed me and when I filled out my dealership survey, I took the time to add a note giving them kudos for the car wash offer. I received an email within 24 hours from an executive at the dealership, noting that he reads all the surveys and pays particular attention to notes included by customers. He was glad that I was pleased by the car wash offer but seemed surprised I didn’t know about it since they had offered that service for some time. He also attached a the text of a sign he was thinking about posting in their waiting room that would alert customers to this offer in case others also weren’t aware of it. 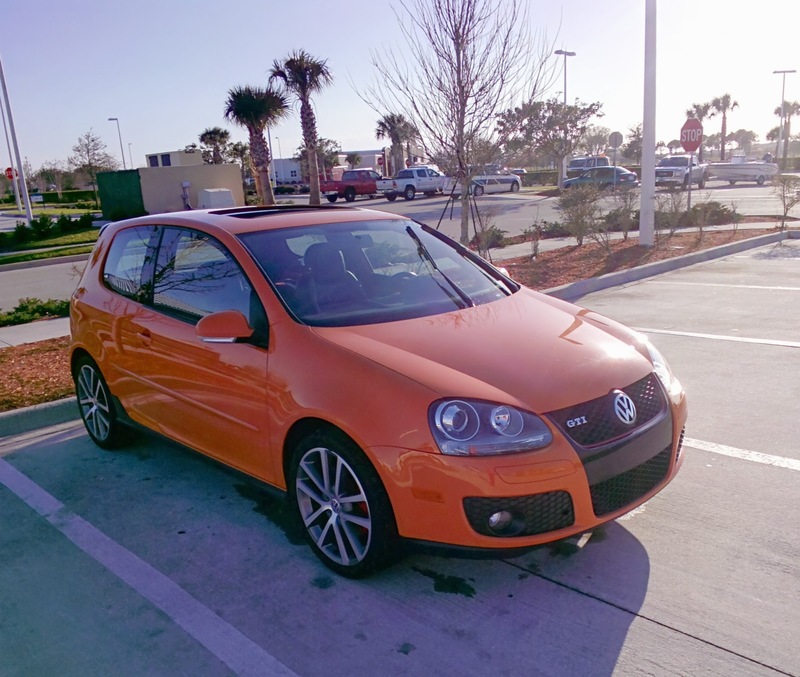 A shot of my car when it was much happier visiting Florida than it is suffering through Michigan winters. After offering my opinion on the wording of the sign, I also told him doing so was a great idea, because I have been a customer for about seven years now and I never knew they offered the “come back for a car wash” service until I saw the stamp on my receipt. The point is that here was a business doing the right thing by offering a an extra free service to customers, and following through by offering it free at another time if they couldn’t complete it at the day and time of your visit. But they were failing in a big way because your best efforts are pointless if your customers don’t know about them. So if you’re involved with a company or business that goes that extra mile for customers, don’t assume your customers know about it and don’t say anything because they’re ungrateful. It could turn out that they simply are unaware. Don’t be afraid to toot your own horn. After all, if you won’t, how can your customers? I’m a big fan of technology and gadgets, so my house is filled with them. 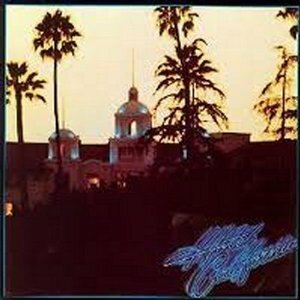 One of my favorites is my Roku streaming player. 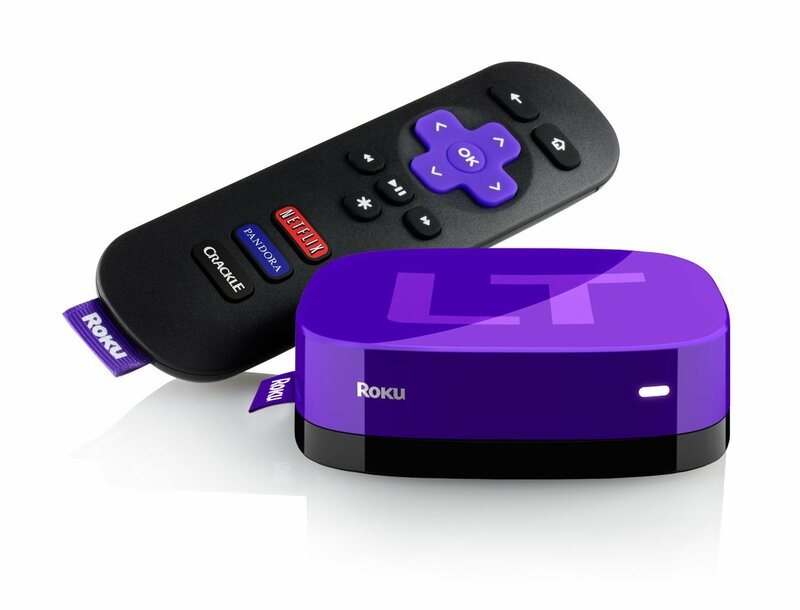 A few months ago, Roku started offering movies directly through a product called M-Go. 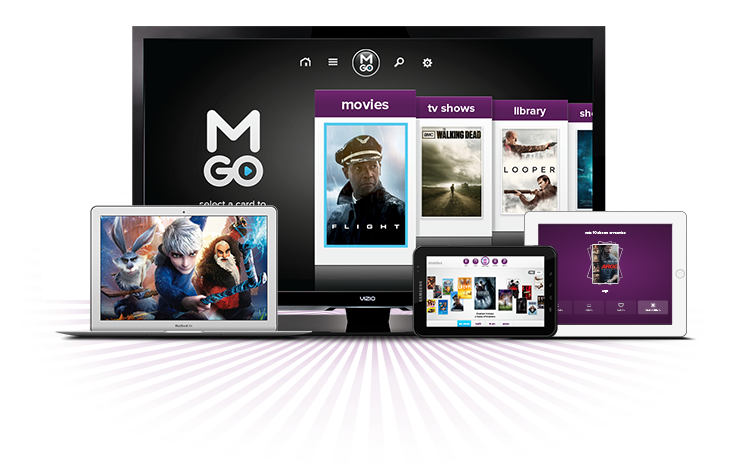 When M-GO first launched, they offered a couple of free movies via a credit on all new accounts. I took advantage of the promotion and found the system to work well. That means I’ll consider streaming movies that way again, which I assume was the point of the promotion. OK, so far, so good, right? Well, then last week, M-GO sent out an email saying, “Hey, go use your $5 credit!” I, and many others I’m sure, took that to mean that M-GO was offering another credit to Roku customers because they really want us to learn to like the service. But, wait, that’s not it at all! Apparently, they screwed up and the email was supposed to go out as a reminder to customers who had not yet used up their initial $5 credit. 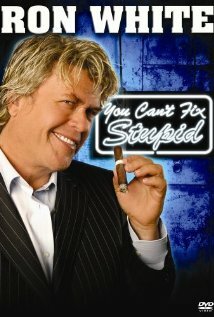 That’s why they sent a follow-up email telling us all too bad, so sad, no free movies for you! 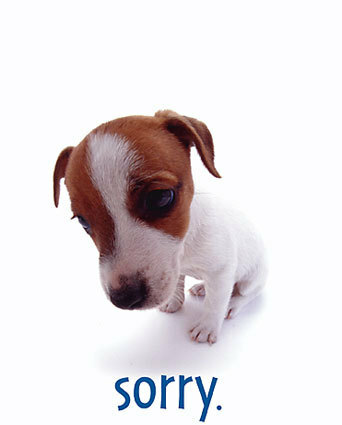 We’re Sorry! Earlier today, you received an email about a $5 promotional credit on M-GO. This message was sent to you in error. It was intended as a reminder for a small group of Roku users who still have a credit waiting on their accounts. We apologize for any inconvenience this might have caused. Thank you for your understanding. We value you as a customer and look forward to offering other great movie and TV promotions in the future. Oh well, I figured, at least I’ll get a blog post out of a customer service screw up and the poor handling of it afterward. But, wait, that’s not it at all! A day later, those of us whose hopes of a free movie were dashed suddenly were more important to M-GO than they first let on. It seems we are, indeed, valued customers whom they want to share a long, happy relationship with. And, so, we received another email. M-GO might actually have a future, Mistakes happen; we’ve all made them and anyone who says they haven’t is making a mistake, because they’re lying to you about their past. More companies need to learn what M-GO just learned: it’s not about you screwing up, it’s about how you handle it that matters. M-GO really appreciates your kind words to this sensitive matter. We pride ourselves on customer satisfaction and we are very pleased to hear that you recognize are (sic) efforts. We look forward to providing you with all your entertainment needs and that long lasting relationship you mentioned in your blog. We appreciate your business and thank you for choosing M-GO! Adorable puppy courtesy of http://www.theclaimsspot.com. When you complain to or about a company or brand on social media, sometimes you’re just venting and sometimes you are expecting a legitimate response because for some reason we think that’s an acceptable method of communicating our grievances now. Sometimes you want to offer unsolicited advice, which if reacted to makes you feel good but if ignored shouldn’t make you feel bad. After all, it was unsolicited and no one is obliged to listen to your advice if they didn’t ask for it. 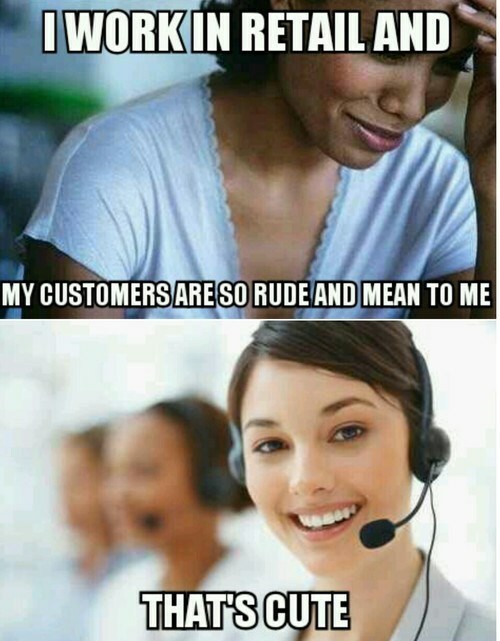 In any case, most of the time what customers are seeking when they complain, and especially if they’re just venting, is to hear “We’re sorry.” Maybe the company can’t fix your problem and sometimes all they can do is acknowledge your frustration. Who knows, that may be all you were looking for. Humanizing that response is far superior to offering a form letter reply, because form letters don’t help anyone believe that you really care about their issues. Note that a form letter style of reply is different from a template. Often, the same information should be conveyed as part of your organization’s response, so having similar paragraphs within personalized letters or emails is understandable and acceptable. 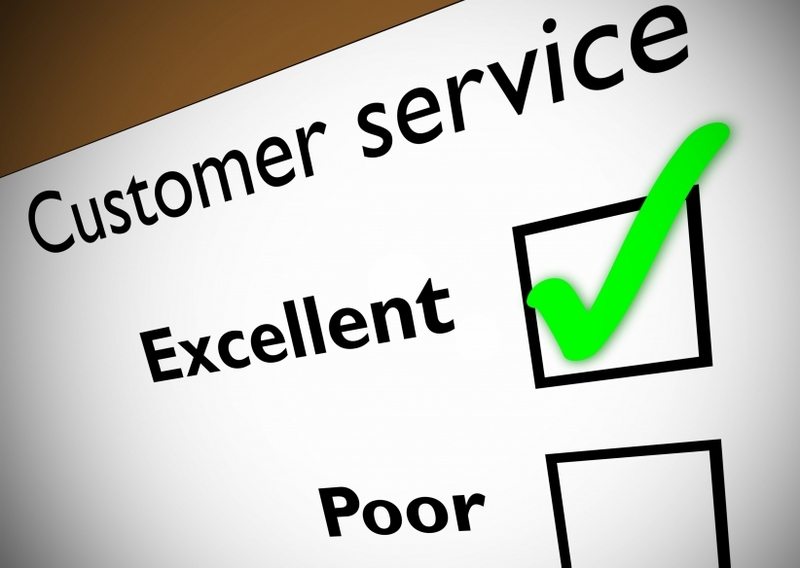 I am writing this post as a follow-up to my post about customer service and marketing miscues. I thought it might be of interest to see what reactions I received to my initial customer service complaints and the resulting post about them. After my post mentioned Walmart and it’s pro-American worker commercial with a theme song by a Canadian band, nothing official happened, although a couple of days after the post ran, I heard from a local lobbyist who works for them. He said “my post did not go unnoticed” and he was sharing it with HQ in Bentonville. That’s actually more than I expected. The credit card company got back to me within a few days of my email complaining to them, noting that the offer indeed was legitimate but that they couldn’t do more for me without having me log in to their secure server. At least there wasn’t a link for me to follow or be concerned about. This was one of those cases where they included a template of security tips gobbledygook in the reply, but I understand why. I’ve heard nothing from the local newspaper, and I rarely hear anything from the media when I complain as a routine member of the public instead of as a press secretary. Granted, the Lansing State Journal was in my post but I did not contact them directly. I suppose maybe no one in that organization is monitoring Google for mentions. It’s a position they should seriously consider adding if they want to truly be a part of the entire local community, both offline and on. Believe it or not, one of the better responses came from Comcast, which I complained about the loudest. 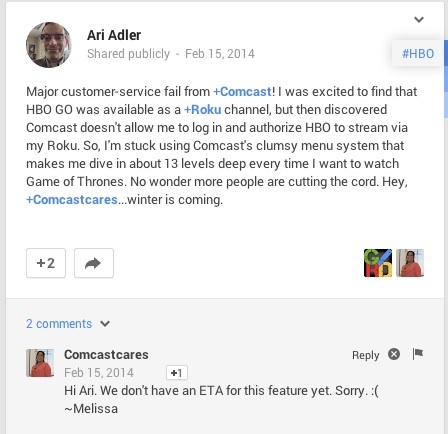 The main corporate account didn’t respond, but within minutes of tagging Comcast Cares on Google+, I had a very human response from an employee that said they don’t have an ETA on when the feature I’m looking for would be available. She even added a frowny face emoticon. Nothing says a human replied like an emoticon; it’s better than a bot or a customer service person ordered to use standard company language. 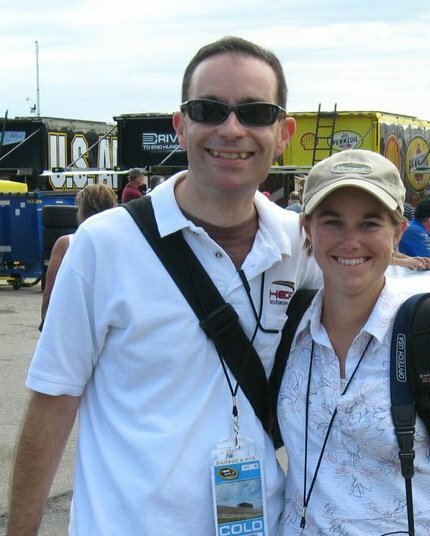 I already posted in my earlier blog entry about how the Lansing Board of Water and Light is embroiled in a PR crisis and unlikely to exit unscathed anytime soon. I haven’t heard from them but I didn’t expect a response because, quite honestly, they have much bigger things to worry about than my rantings. 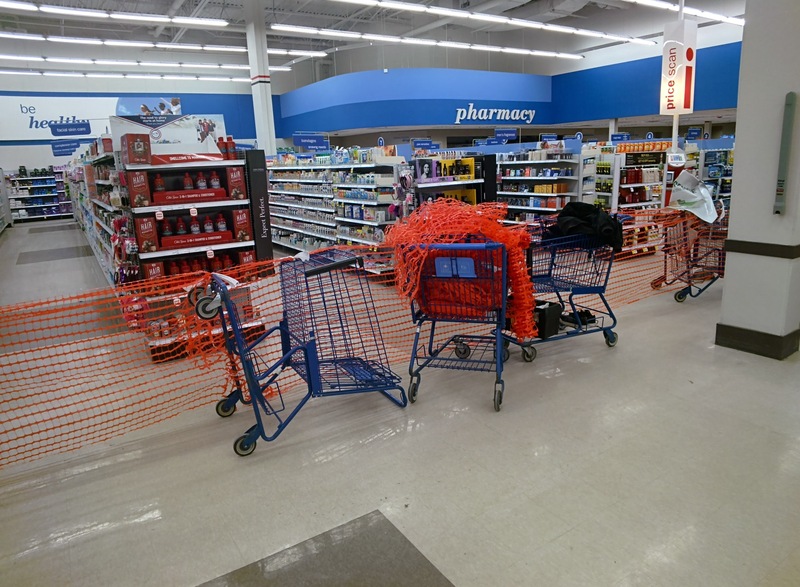 And the Meijer store manager responded to my original complaint with a lackluster answer that only made me more frustrated, which is how they ended up in my other blog post originally. If customers contact you directly, respond! It’s fine for an automated response to acknowledge receipt of an email, that way someone isn’t waiting and wondering. But the real reply needs to be sincere and from a real human, not a bot or an automaton spouting propaganda. Monitor pings of your brand or organization online. 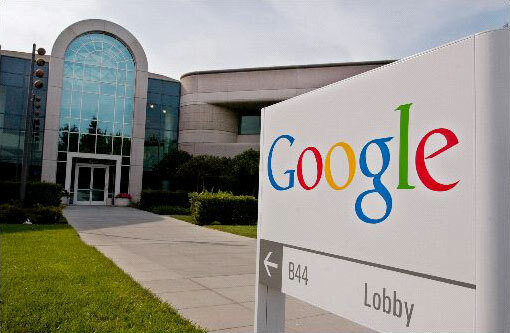 It’s not that hard and, if you use a service like Google Alerts, it’s free! Just because they don’t contact you directly doesn’t mean people aren’t complaining about you. In fact, it may be worse because instead of a private outreach, they are publicly saying things that you should respond to but probably aren’t. In whatever response you offer, send along an “I’m sorry.” It may not seem like much but it can go a long way. If nothing else, you should at least be sorry that the customer had to make an extra effort to reach out to you because of a problem. That’s time they could have spent saying nice things about you, or nothing at all, which is preferable to a few choice words surrounding your brand name. I had a complaint to make to the U.S. Postal Service recently about a series of incidents in which my mail was delivered to another house in my neighborhood that’s on a different street but happens to share my house number. The Postal Service eventually responded to my satisfaction, but not before making me use a frustrating complaint system and sending an automated reply that further infuriated me about the entire situation. The customer service link is buried on the Postal Service’s website, a huge mistake to begin with. Then, the system walks you through a form that locks you into selecting categories and other information about your complaint. I was eventually forced to choose something as close to my problem as possible and then putting my real complaint in the narrative section of the form. Already bothered by the initial problem and a frustrating complaint system, the email the Postal Service sent me three days later didn’t help. There was no reference to my complaint or how they were trying to address what I had sent them. Instead, it was a form letter saying my opinion matters and asking me to complete a survey judging their complaint system. 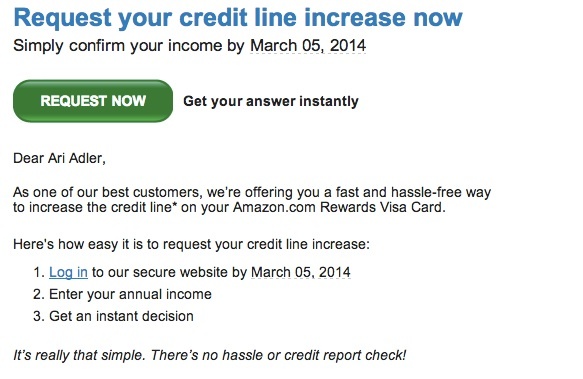 If you’re going to send an automatic reply to your customers, don’t wait three days to do so. (By the way, it was Tuesday to Friday, so an “it was the weekend” excuse doesn’t work.) I wouldn’t have cared if I had instantly received the email that said “Thanks, your opinion matters, and please let us know what our feedback system is like.” But three days later, it just shows your customers that you’re either incompetent at customer service or apathetic about it. I’m not sure which is worse. But here’s the big kicker: the local post office called me on that Saturday. The guy called me at home, on a Saturday, and apologized for bothering me on a weekend but said he wanted to get to the bottom of my problem. I was very pleased with the person’s attitude and his answer. I won’t know if my problem is solved until I don’t hear about my mail being delivered to a neighbor’s house for a while. But I at least feel good about someone caring and trying to do what they can to address the issue. Unfortunately, my first interaction with the Postal Service was abysmal. By the time the local guy called me to talk about my problem, I was not just a disgruntled customer, I was a disgruntled customer who was frustrated by the Postal Service’s lack of customer service up to that point. 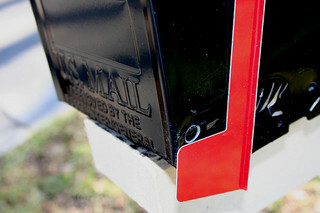 In short, the Postal Service fell flat on customer service after tripping itself. They may have thought a speedy reply was better than a quality one, but speed doesn’t always define customer service. I expected it to take about a week before I would hear anything about my complaint. Why was I sent an automated reply that showed up three days later when a personal phone call was coming four days later? Also, if you want customers to give you feedback on how well your system worked, don’t ask them to do so until the issue is resolved. The last thing customers want when they make a request of you is to be ignored and have you make an ask in return. Have you looked at your organization’s customer service system from the perspective of an unhappy customer? If not, you might want to put that at the top of your To Do list. Mailbox photo courtesy of Ashley's Flickr stream.